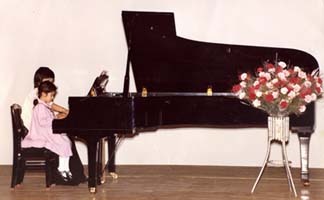 Maiko plays her first recital.The teacher sat next to her, working the pedals because Maiko couldn't reach them. 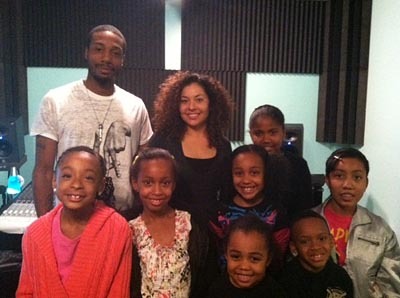 The Circle Arts Program is an arts program funded by The Circle of Charities Foundation, a non-profit 501C3 operating in Los Angeles, California and surrounding areas. 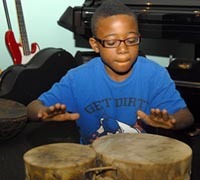 We provide free music lessons, art lessons, and poetry workshops to kids who qualify. 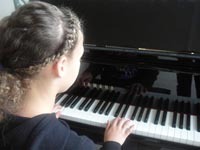 Ages range from 5 to 18, although we offer programs and workshops to those with special needs, gifted children and young adults.